After winning four-straight Skyland Conference Mountain Division titles, the baseball program has been bumped up to the Valley Division. Gill could potentially make a big impact against its new rivals on the diamond. 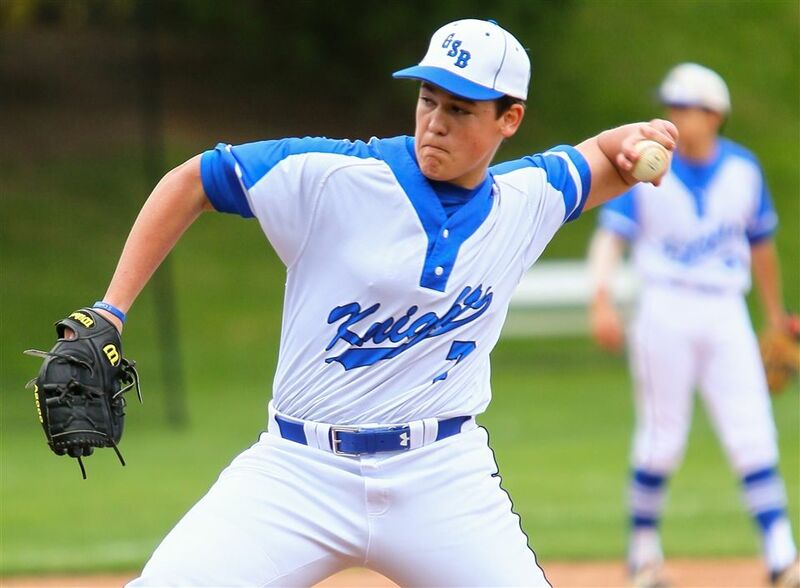 The Knights have already gotten the season off to a strong start with wins over Rutgers Prep and Pingry and have been led by solid pitching and timely hitting.